We’re sorry to hear that you’re unable to place an order. Please contact Customer Service https://www.rubikshirts.com/contact and we will work on resolving the issue as quickly as possible. If your order has not arrived after 10 business days (domestic) and 20 business days (international), please contact customer service at https://www.rubikshirts.com/contact. 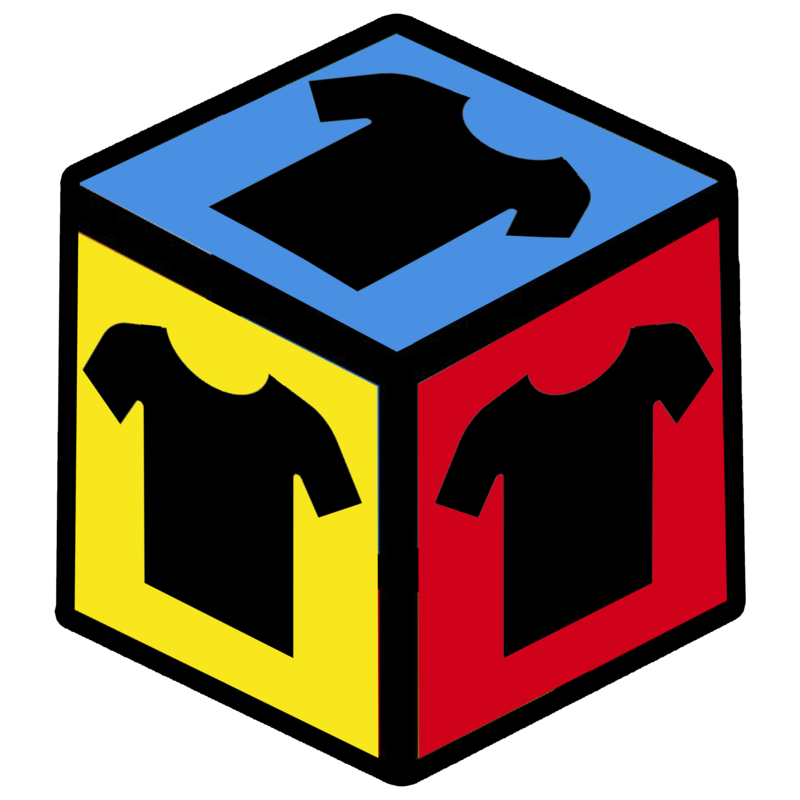 You can keep track of your order at any time by visiting https://www.rubikshirts.com/orders/track. Because our orders are custom produced, we offer address changes for a short period of time after your order is placed. To see if your order is still eligible to be changed, visit https://www.rubikshirts.com/orders/track. Because our orders are custom produced, we offer order cancellations for a short period of time after your order is placed. To see if your order still qualifies for cancellation, visit https://www.rubikshirts.com/orders/track. We stand behind our quality and offer a 100% quality guarantee on any items purchased from our store. If your order is missing or materially defective, you can file a claim at https://www.rubikshirts.com/contact/claim to request a replacement. We are happy to answer any questions you may have. Please contact customer service at https://www.rubikshirts.com/contact.